JAXLORE | Need To Polish Up On Your Detroit Techno And Chicago House? Need To Polish Up On Your Detroit Techno And Chicago House? 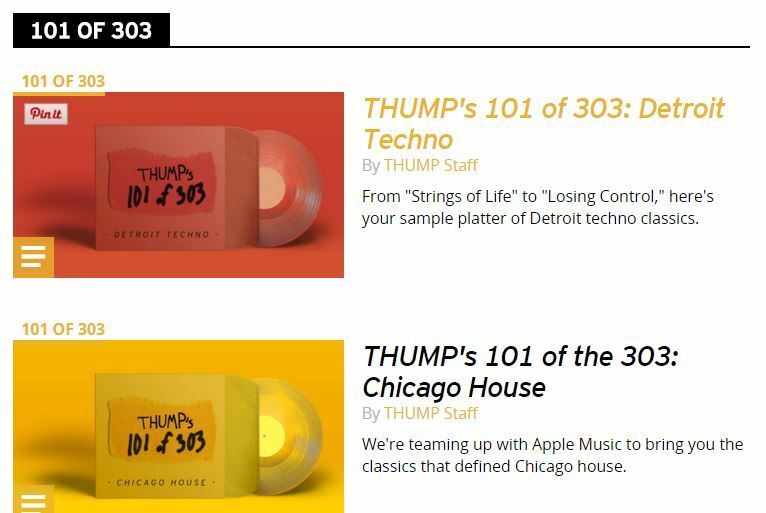 Check out Thump’s new 101 in the 303, a good primer for Detroit Techno and Chicago house. This entry was tagged chicago, Detroit, house, techno, Thump. Bookmark the permalink.